Learn how to create your 2019 fundraising page on our new platform. *Note: all page and donations made prior to March 2019 have been moved to the new platform. *Note: many people forget to click "Save"! Scroll down and click "Save" to make sure your changes show up. *Note: Fundraising Teams and Event Teams are separate and are not connected in any way. *Note: only team captains can edit the fundraising team page. The team captain is the person who created the team. Learn how add offline donations to your Fundraising Page. *Note: make sure checks are payable to Pledge the Pink Foundation . Once we receive the check it will show on your page. 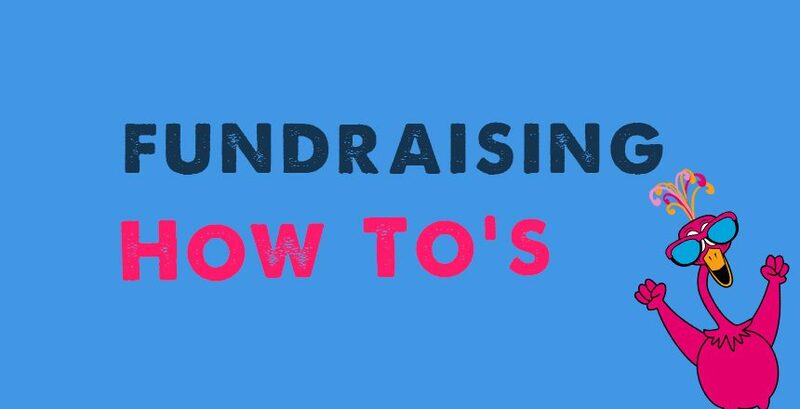 Learn how to create a Facebook Fundraiser and add those donations to your Fundraising Page. *Note: Facebook donations will show on your page after we receive your screenshot and the check from Facebook. Learn how submit your request to share funding with a charity of your choice . *Note: you or your team has to raise at least $5000 for us to donate 75% of your total funds raised to the approved charity of your choice. Learn how to make sure you're receiving our emails so you find out when donations are made to your page.